Many sole traders start their business as either a hobby or a sideline to their ‘day job’. 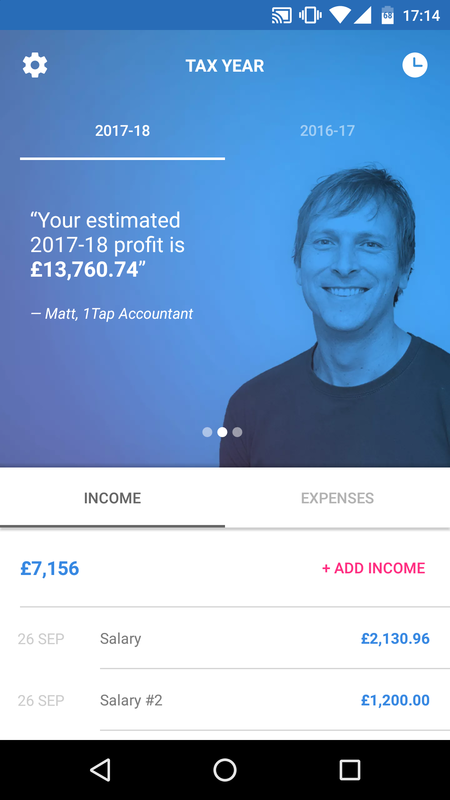 For those who make the jump to becoming self-employed, there comes a critical point in their journey where they think they are earning, or may be able to earn enough to give up paid employment at focus on their own business. 1. How will HMRC decide if you are classed as operating a business upon which tax will be due on the profits? This is quite a difficult one to answer as HMRC will take many factors into consideration. If you sell the odd item online or at boot fairs, it is likely that you will not be classed as a trader. But if you buy items and intend to sell them to make a profit then you will be viewed as a self employed trader. Is there a profit-seeking motive for your trade? Are you making irregular transactions or is there a pattern that suggests trading? Does the number of transactions involved indicate that you are trading? Does the interval of time between purchase and sale indicate trading – if you buy and sell quickly this is more likely to indicate that you are trading. The way you acquire your goods can indicate trade e.g. selling a painting inherited from your great aunt is not likely to indicate that you are trading, but regular purchases from a wholesaler does. Have you altered goods you’ve purchased to make them more saleable e.g. refurbishing a piece of furniture, which indicate that you intend to make a profit. No single item in the list is solid proof of trading, but HMRC will look at the picture they make up as a whole. You should be aware that if you are deemed to be trading and you have not notified HMRC within three months of starting to trade then you could be liable to a fine. If you are unclear on your own position, you should seek professional advice from an accountant or business advisor. 2. I reckon I am trading actually. 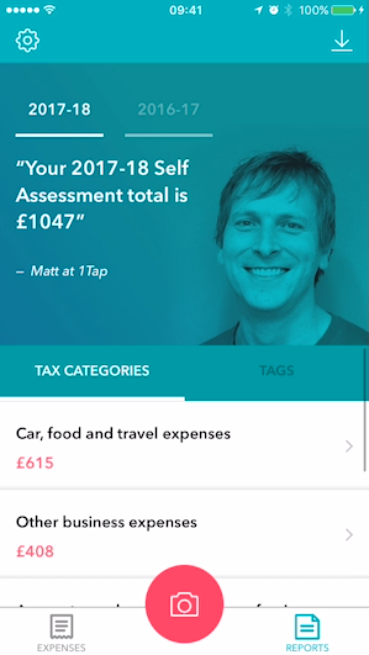 How do I register with HMRC? Once you make the leap to register your business and declare your self-employed status, you will be responsible for paying your own income tax and National Insurance (NICs). You must register with HMRC and you can do this at any time up to 5 October of your business’ second tax year. A tax year runs from 6 April to 5 April of the following year. So, for example, if you started working as a sole trader in January 2017, you should have registered as self-employed by 5 October, 2017 at the very latest. That’s because January 2017 is in the 2016/17 tax year, so 5 October 2017 will be in your business’ second tax year (2017/18). 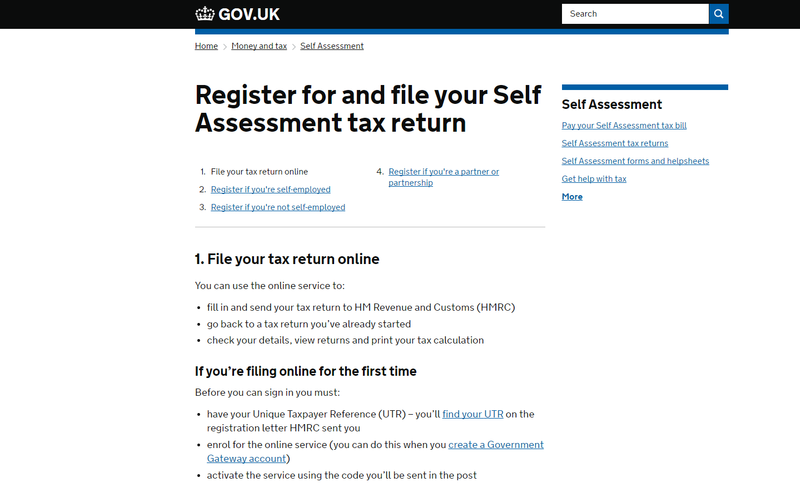 For more information on how to register as a sole trader, click on this >>LINK<< to take you to the HMRC guide.